SUMMARY: Redox Signaling molecules are naturally occurring within every cell of the body. They are vital to our immune system and to the cellular healing mechanisms of our body. Redox Signaling Molecules empower the body to heal itself by increasing cellular efficiency, cellular communication and cellular function. SCIENCE FACT: WE LIVE AND DIE AT THE CELLULAR LEVEL. All health problems can be linked to damaged cells. We all need Redox Signaling Molecules to protect the health and life of our cells. This is NOT another supplement, vitamin, anti-oxidant, herb, mineral, exotic juice, or special type of water. RSM’s are in a class all to itself – they are a category creator: A REDOX Replenishment. AND: The most Advanced Anti Aging Skin Therapy available today is RENU 28 revitalizing skin gel. Before and After Photo Gallery. NEVER FORGET: If your health is damaged, your CELLS are damaged. Now there is a proven, simple and affordable way for everyone, at any age, to protect, detect, repair and replace every cell in our body. 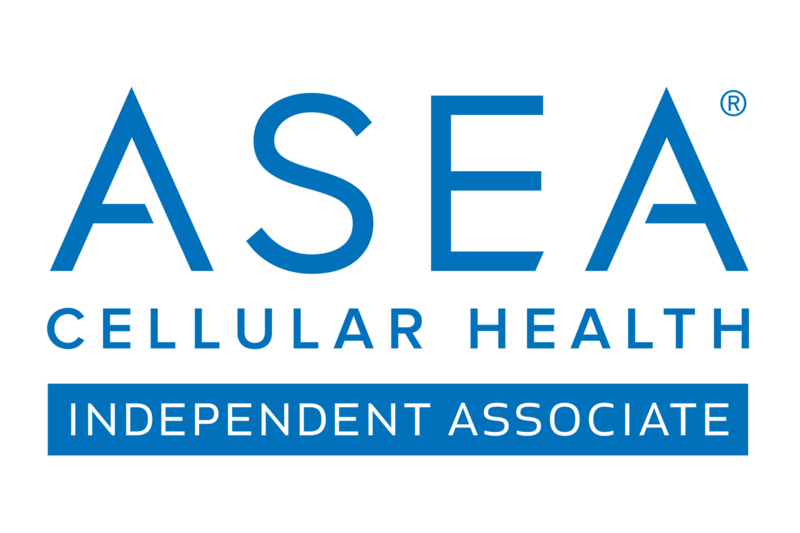 ASEA is essential for optimal cellular health. It is NOT another supplement, vitamin, anti-oxidant, herb, mineral, exotic juice, or special type of water. It is in a class all to itself – It is a REDOX Replenishment. 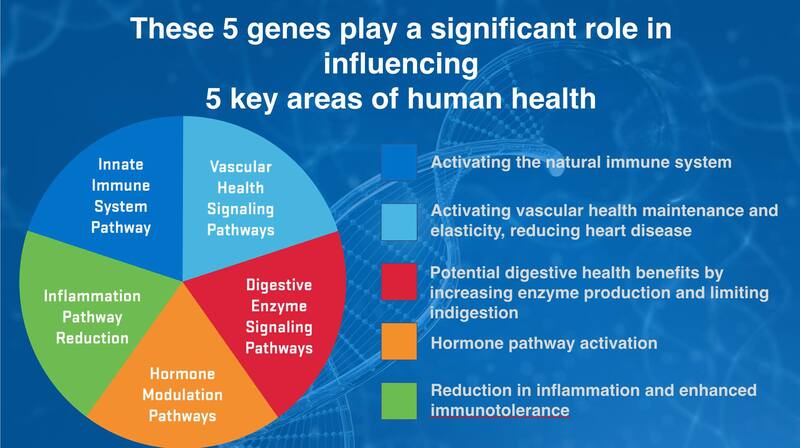 All of this makes ASEA Redox uniquely different from any other cellular, molecular, health and wellness product in the world. Epigenetics – ASEA Redox Turns Genes On! ASEA Redox Cell Signaling Supplement is a first-of-its-kind supplement that contains active redox molecules—cellular messengers that affect genetic expression in a positive way, helping to protect, rejuvenate, and keep cells functioning at optimal levels. Below are third-party independent findings of a randomized double-blind placebo-controlled study by North Carolina Research Campus’ Human Performance Laboratory. In a 90-day trial of 106 overweight women who drank 4 ounces of ASEA daily, their LDL cholesterol levels were significantly lowered AND it reduced biomarkers of oxidative stress, even DNA oxidation. A statistically significant proven study showing everyone benefits by drinking ASEA because it reduces oxidative stress, the precursor to 95% of all diseases and chronic conditions, as well as aging, inflammation, and fatigue. ASEA REDOX works with nutrients the way a construction worker uses tools. Redox signaling molecules provide the “labor” that protects and rejuvenates cells, allowing nutrients from ASEA VIA—the “materials” that nourish the body—to be absorbed. Maximize your cellular health with key cell signaling from ASEA REDOX, and give yourself the most potent, bioavailable nutrients with ASEA VIA. Signaling Molecules Experiences – YES It’s Amazing! Keep in mind that there is SO MUCH MORE to bring you than is shown here. This page is designed intentionally, to inform and educate you on some of the very basics, as you begin your journey into the future of redox cellular health and transformation now taking place on the planet today. See my additional blog articles also on this site, for recent news, updates and announcements. After you have watched the The Six Reasons in 6 minutes with Dr. David Silverman (above) and other items of interest to you, contact me to discuss any and all of your reasons for experiencing this breakthrough health technology. My intention and mission here is to get answers to all of your questions while they are fresh in your mind and let you experience this for yourself. If you are ready to get going now and order your products, go to my website here. I encourage everyone to contact me first, before ordering or enrolling, so I can let you in on the best ways to get FREE PRODUCTS and SAVE MONEY. Most people decide to get the ‘best bang for the buck’ by becoming an Asea Associate and choosing one of the discounted Enrollment Paks AND selecting their first months autoship during enrollment. I will go over these options with you when we speak. My wish for you, and all those you love and care for, is that you experience this product as soon as possible. EVERYONE deserves to know and experience this cellular, molecular, health science breakthrough. Give ASEA REDOX a try today and click below! This site contains educational, research and promotional content. We make no health or medical claims, implied or otherwise.